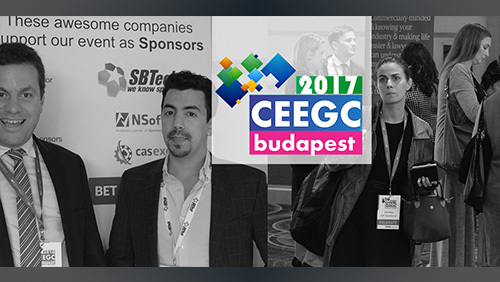 27th of June, 2017 – Budapest: The team at EEGEvents, organizers of CEEGC Budapest are honored to announce their latest sponsors for the 2nd editon of the Central and Eastern European Gaming Conference and Awards. 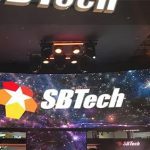 Established in 2007, SBTech is a leading provider of interactive Sportsbetting solutions and services and has become a global market leader within the online gaming industry, in both regulated and traditional markets. 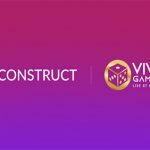 The complete offering includes innovative, flexible and user-friendly turnkey and fully managed Sportsbetting solutions, specifically designed for top gaming operators, existing bookmakers and land-based networks. 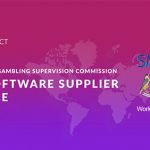 NSoft​ provides top quality software solutions for gaming and betting industry, including platform, virtual games, sportsbook, and lotteries. Their success story is not something that happened by chance. A combination of great products, great people, and great culture played a key role in their growth. 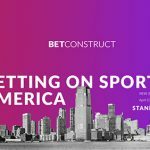 They understand that strong and long-­term partnerships are essential for further development, so they’ve joined forces with world’s leading sport data provider ­ – Sportradar​. This means their products are available through Sportradar’s sales channels. Lotto Hero was launched this February and already offers operators a pooled player-base that will enable them to offer players the chance to win €1m on the hour, every hour, 365 days a year. The official dates for CEEGC 2017 and CEEG Awards are the 19th and 20th of September at the modern and luxurious Kempinski Hotel Corvinus Budapest. 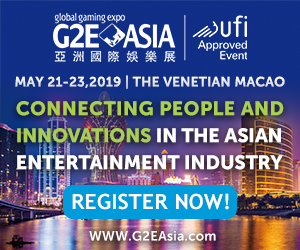 The second edition of the yearly event has a new format and second day of networking and seminars has been added at the request of the delegates which have attended the inaugural event. CEEGC 2016 was among the most talked about seminars of the CEE and Balkanic region, thus the organizers have set the motto for the 2017 edition. The current mottos is “Unfinished business: DARE TO ATTEND” and the event will gather +50 speakers during 2 days of networking and market updates. The information which is scheduled to be shared is of vital importance for companies that are looking to expand or be updated about compliance and regulatory changes in the Eastern and Central European markets, as well from the Balkans region, which is currently witnessing some major changes. 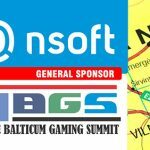 It is a must attend event for online gambling operators and all involved companies. How to secure your seat? *Please note: The 25 free seats can be booked until 01.08.2017 and are based on the first come first serve basis. For more details visit the official website, www.ceegc.eu or contact the organizers directly by email ([email protected]) or by phone (0040 735 559 234).